It seems like I have not done a post on my main page in a while. I’ve posted a couple of reviews on the Passion Reviews page. Be sure to check those out. Today I have a little DIY project to share with you. 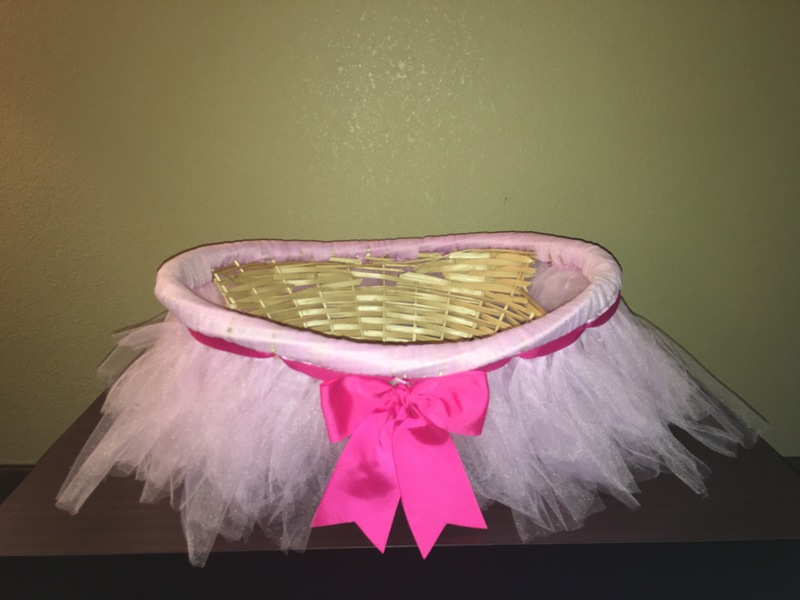 It’s a pink tutu basket !!!! So my friend’s baby shower is coming up and she asked me to help with some of the decorations. 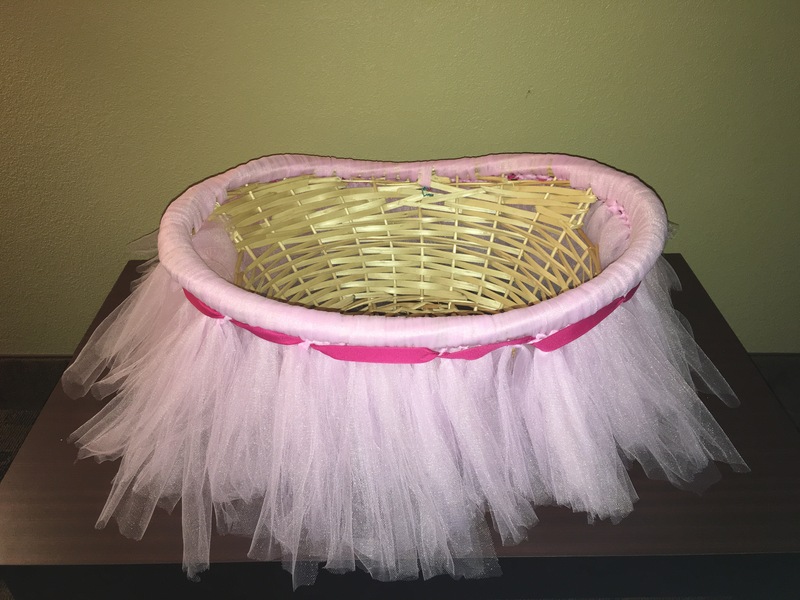 We found this tutu basket idea on Pinterest and decided to make one for the baby shower for greeting cards and baby books. I took a trip to Micheal’s craft store for supplies. 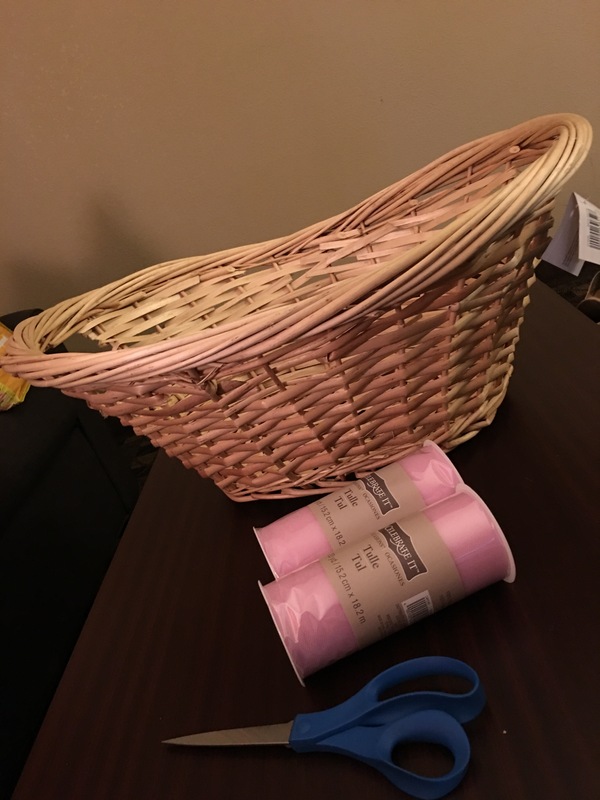 To complete this project I needed to pick up a woven basket, tulle, ribbon, and a bow. Altogether everything came up to about $30.00 with sale items and a 40% off coupon. To complete this project, I used six stools of pink tool. I cut them in 20 inch strips. Then, I took two strips at a time to weave them into the edge of the basket. Basically using making a loop pulling it through and tying a knot to hold it in place. I hope that makes sense… Lol !!! One day I’ll make DIY tutorials and put them on YouTube or something. After making sure the top of the basket is covered with tulle all the way around. I took some ribbon and weaved it through the knots tied in the tulle. This step is optional. But I think it adds to the overall look of the basket and helps cover the tulle knots. Next, I turn the basket upside down to trim the tulle of any uneven pieces. And lastly, I added the bow to the very front of the basket. This is also optional. 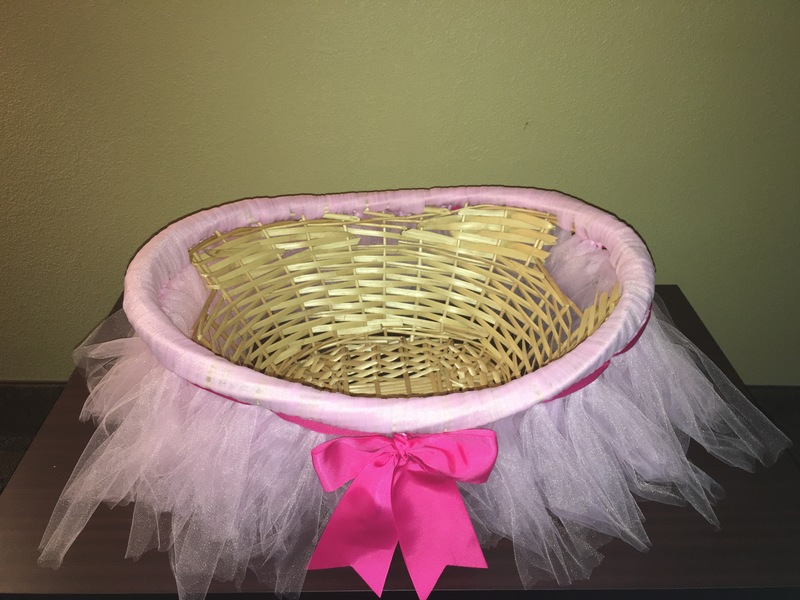 You don’t have to add the bow, but again it addes to the overall look of the tutu basket. If you decide to give this DIY PROJECT a try, please share pictures and let me know how it works out for you. If you would like to place an order for tutu basket email kznuriddin@gmail.com, will ship to you in two weeks from order date. Also, don’t forget to like this post and subscribe to PassionLocked. Thanks for stopping by my little blog and I will meet you here next time.